Happy Wednesday! 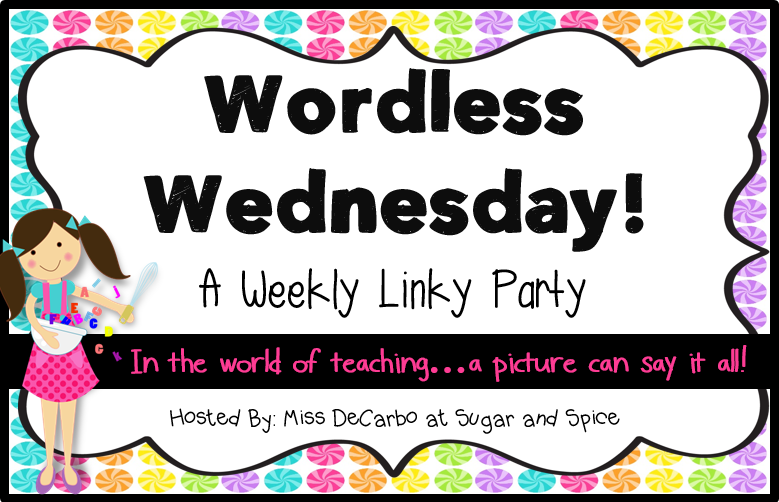 I'm linking up with Miss DeCarbo for my "Wordless Wednesday" picture! That is a picture of the GoNoodle website! I have just recently started using it with my students and definitely have had the "Why didn't I start using this earlier?!?!" moments many times! My students LOVE it! I love that the videos are quick and engaging for the kids. Do you use GoNoodle with your students? Do you have any tips/suggestions/favorite videos you use with your students to share? So that was two questions, but I can't wait to read your responses! !